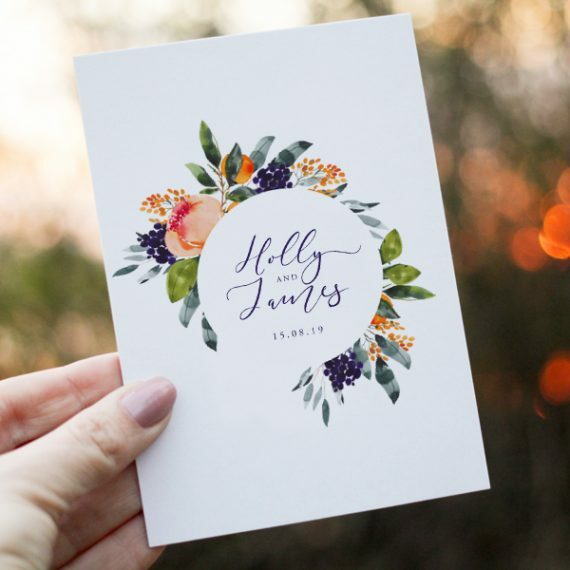 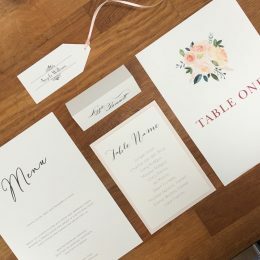 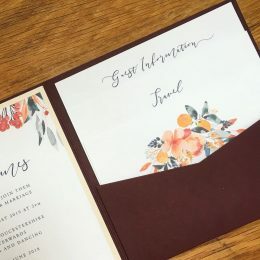 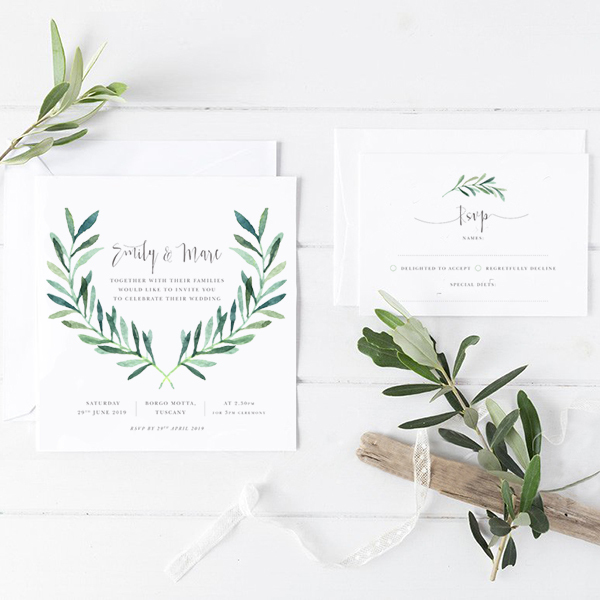 At Olive Weddings, we understand just how special and unique your wedding day will be, and we create stunning wedding stationery designs and motifs that can be customised to suit the theme and colour scheme of your special day. We’re specialists in combining stunning wedding stationery design and contemporary style, offering romantic wedding stationery that embodies the elegance and creativeness of your wedding. 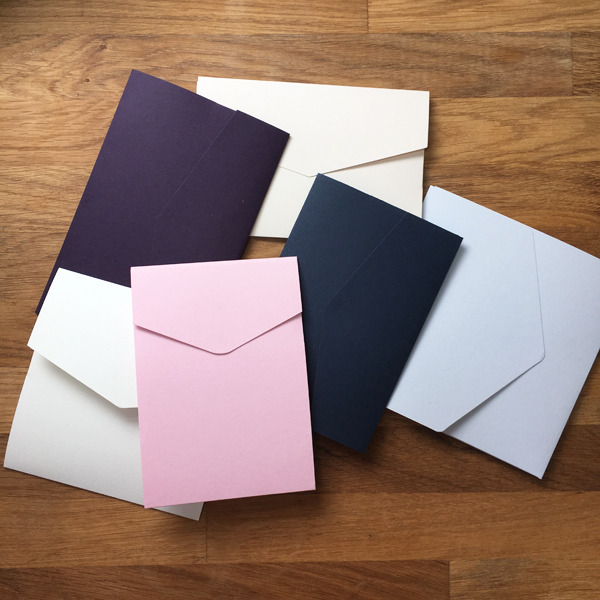 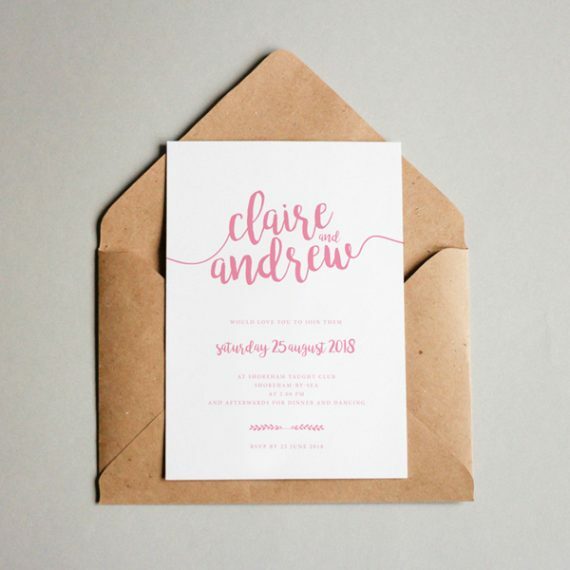 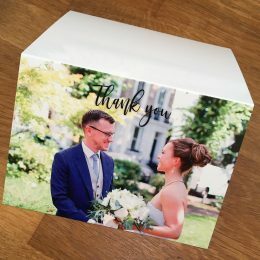 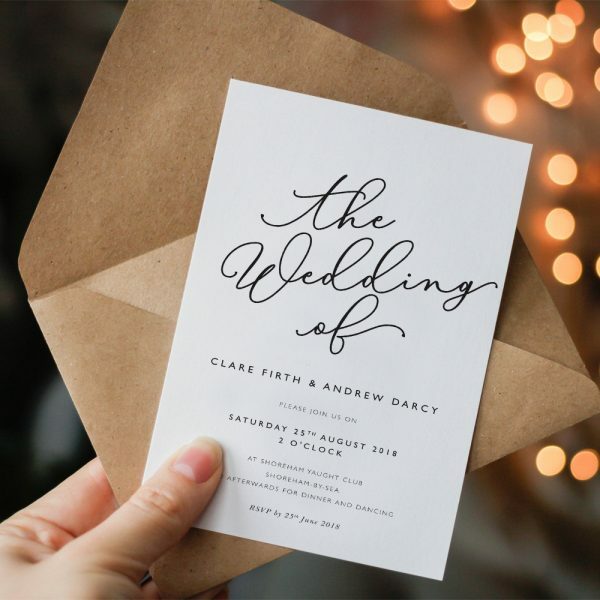 As well as wedding invitations, we design complete ranges of wedding stationery, including save the date cards and magnets, menus, orders of service, place names, table names and numbers, table plans, table plan cards, favour boxes, thank you cards and more. Our experienced graphic designers have created a range of elegant, classical, geometric and botanical designs, all with a contemporary twist, emphasising the love between you and your partner. 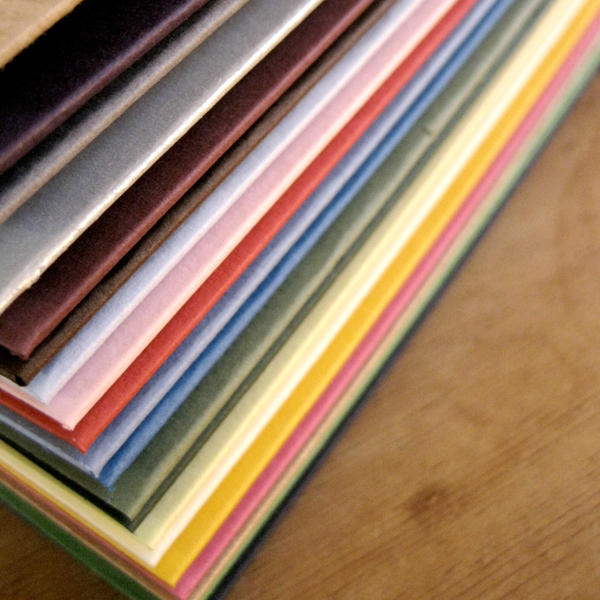 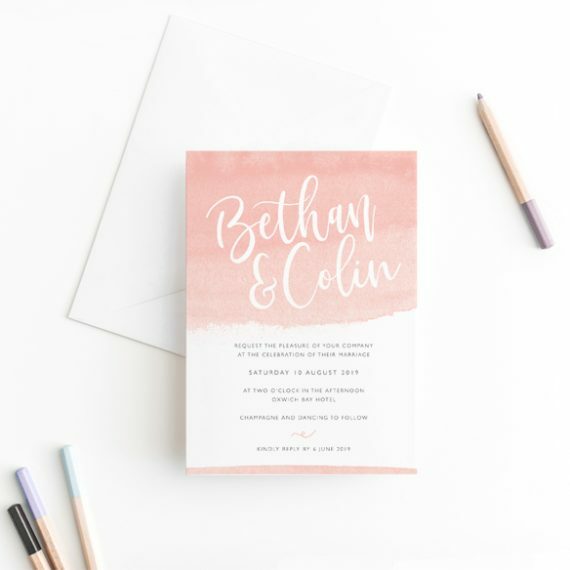 Our high levels of customisation will leave you spoilt for choice, but safe in the knowledge that we will create beautiful wedding stationery that perfectly matches your dream colour scheme or theme. 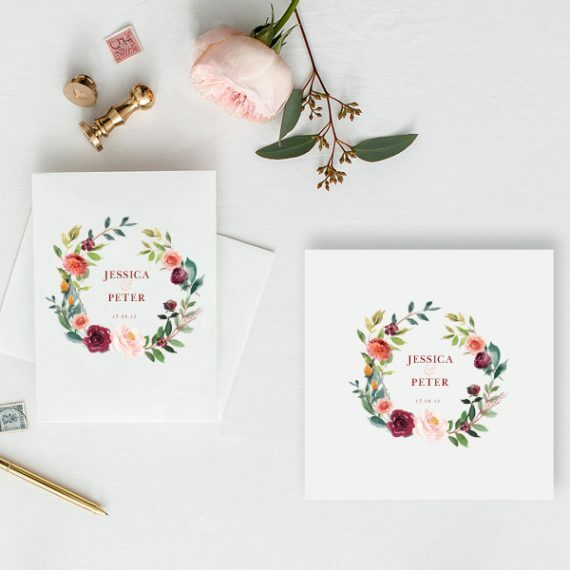 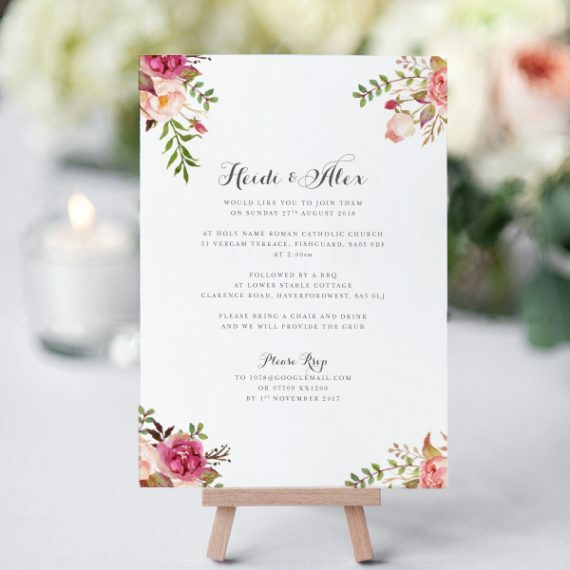 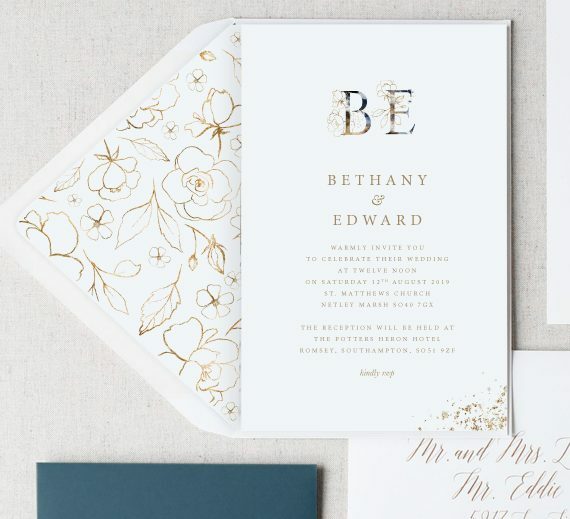 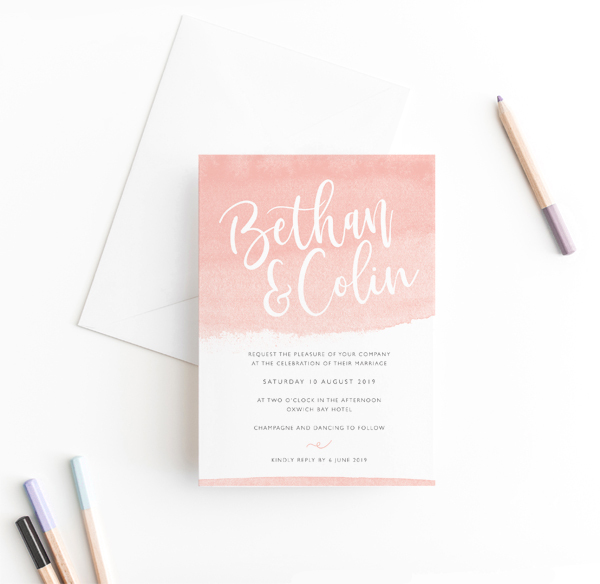 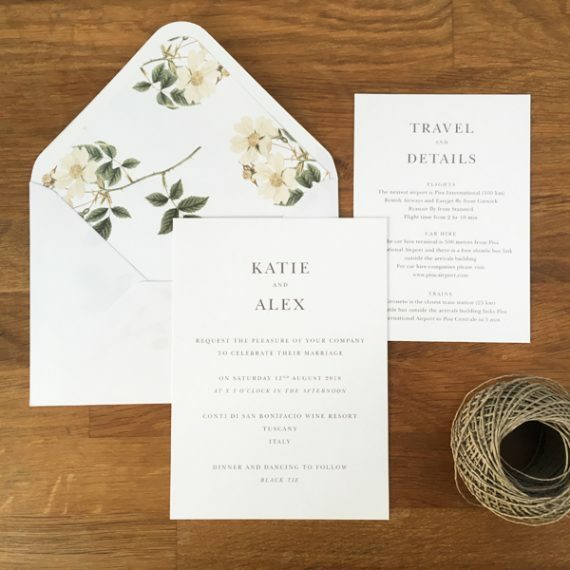 Once you’ve chosen your wedding stationery design, you can choose from a range of finishing touches that really will make your wedding stationery perfect. 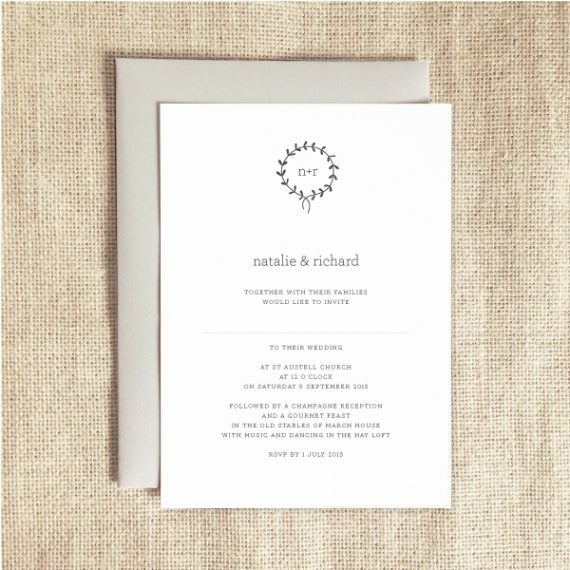 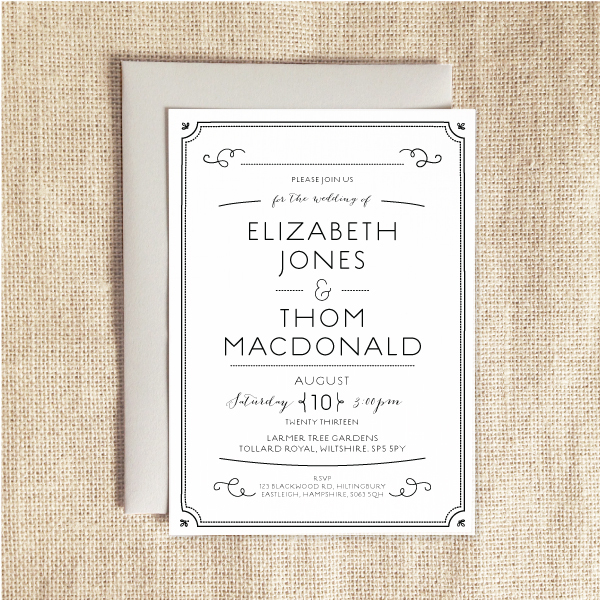 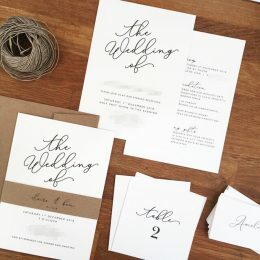 Our extras include baker’s twine and belly bands to complete the look of your wedding invitations. 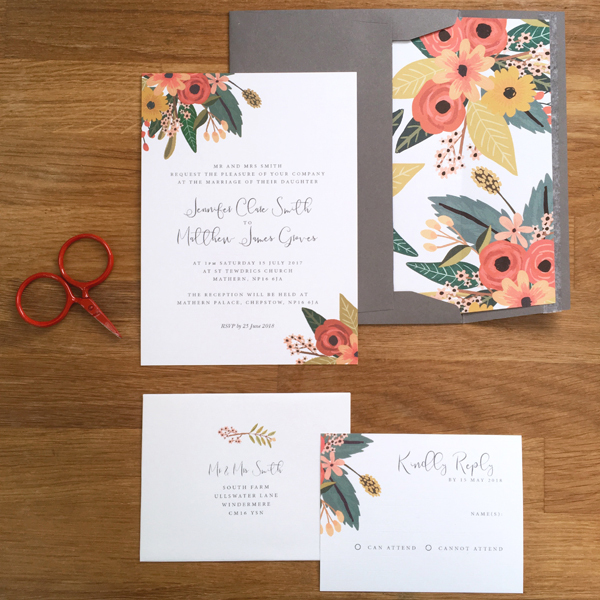 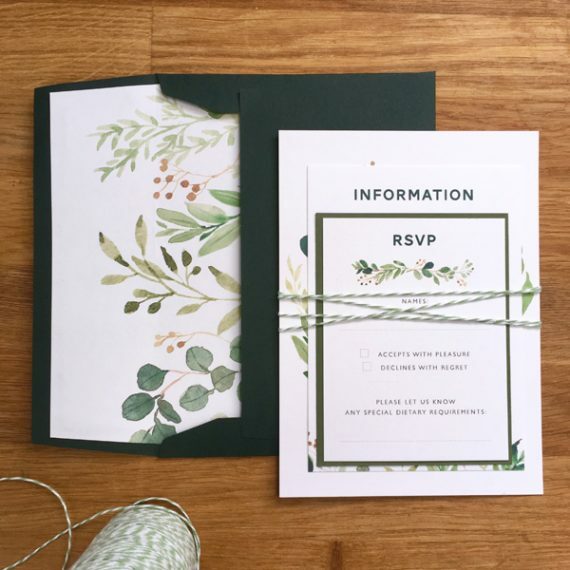 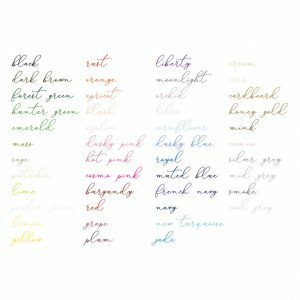 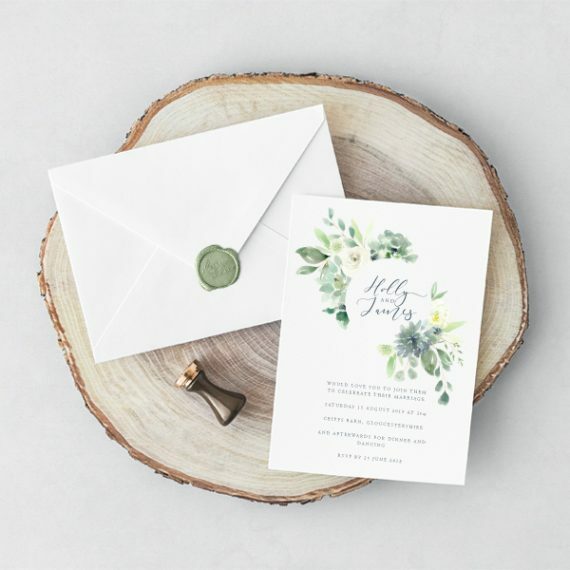 Why choose Olive Weddings for your wedding stationery designs? 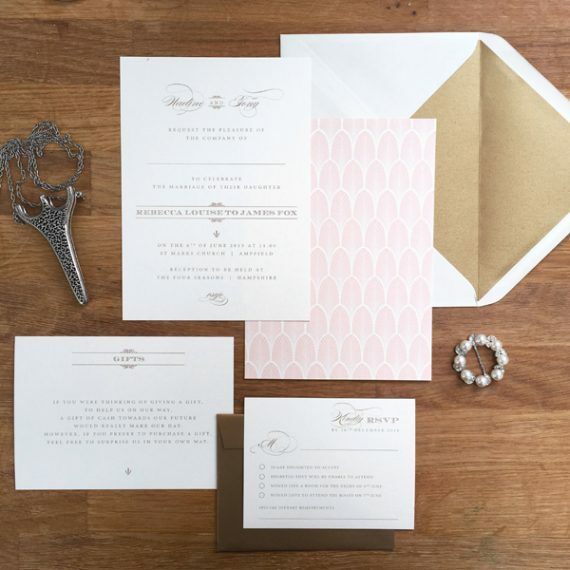 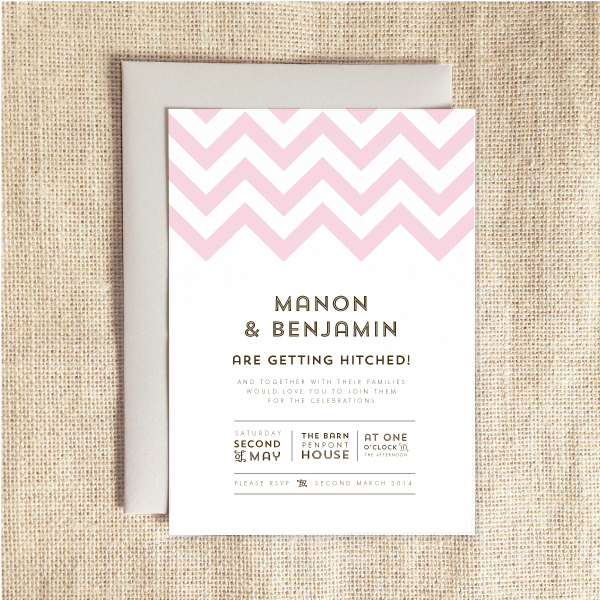 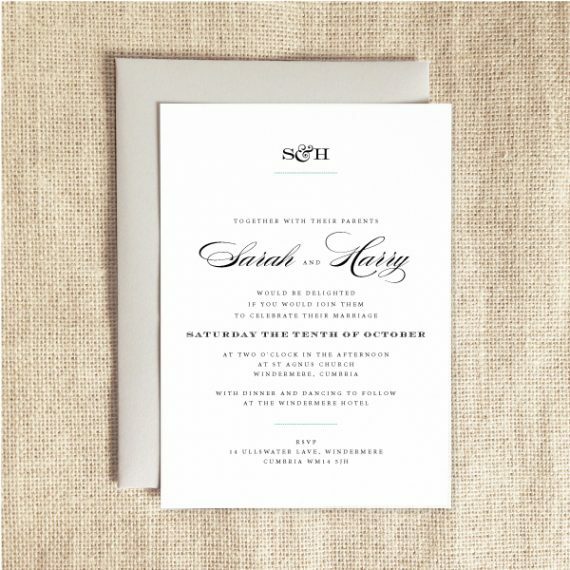 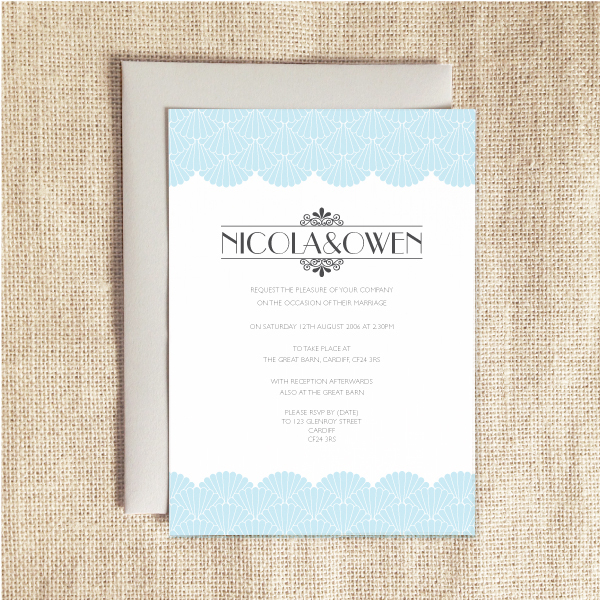 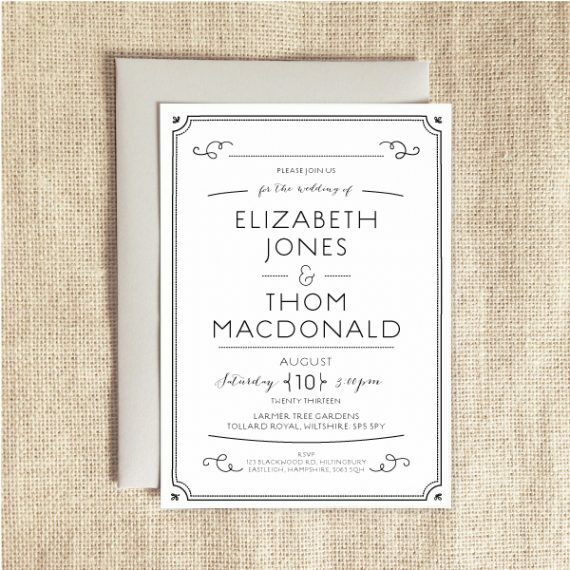 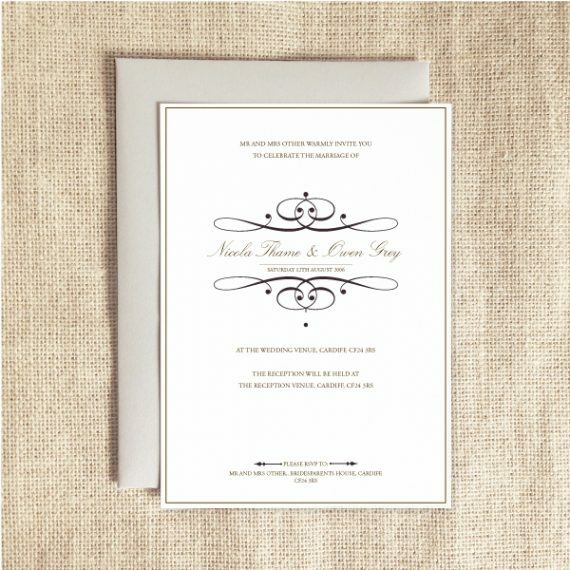 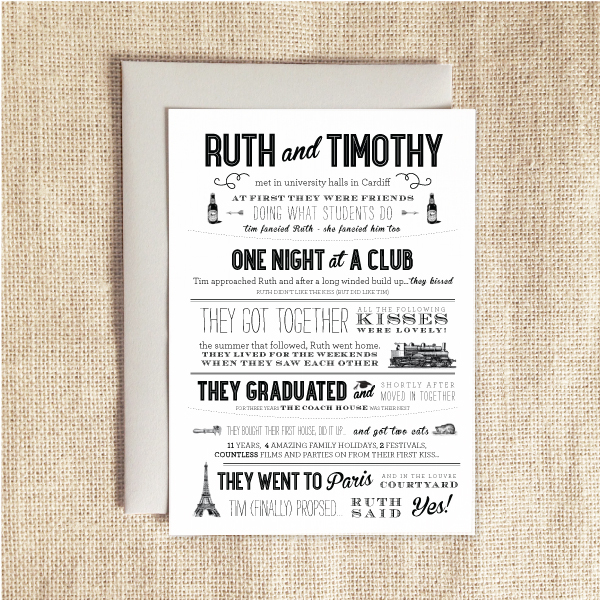 At Olive Weddings, we absolutely love helping happy couples find their dream wedding stationery designs. 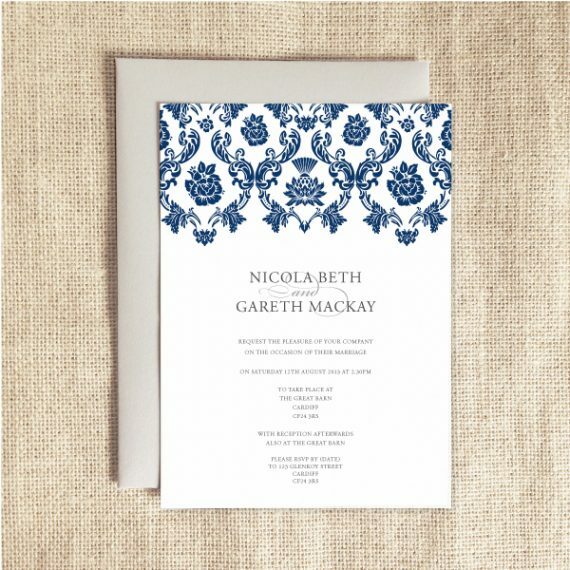 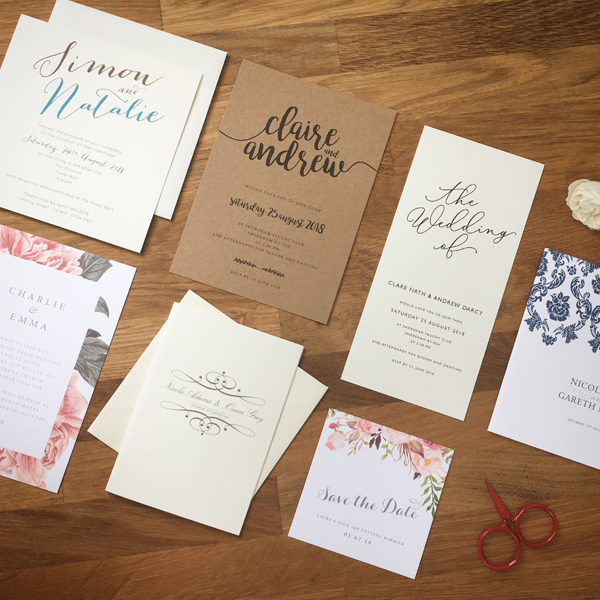 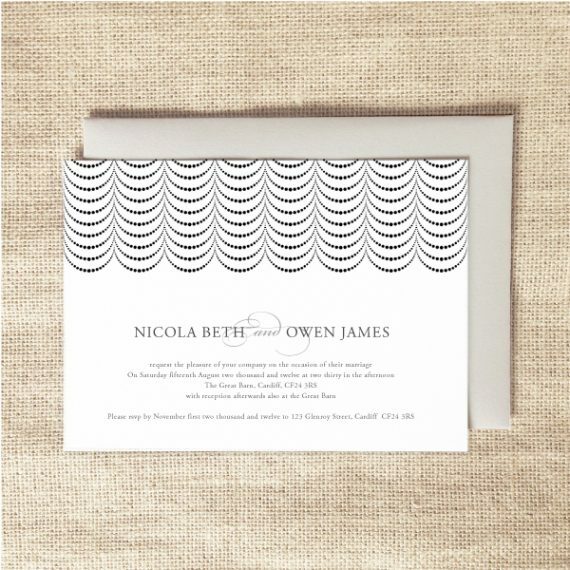 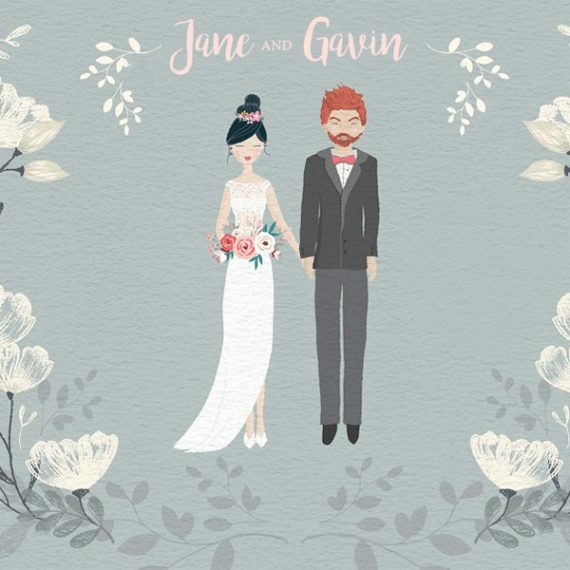 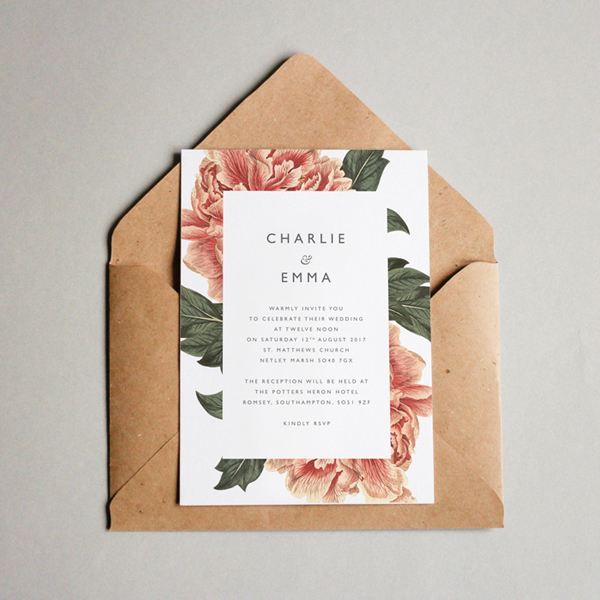 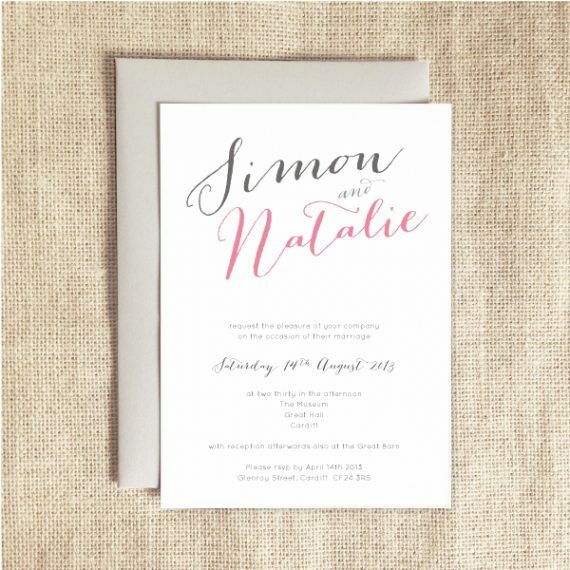 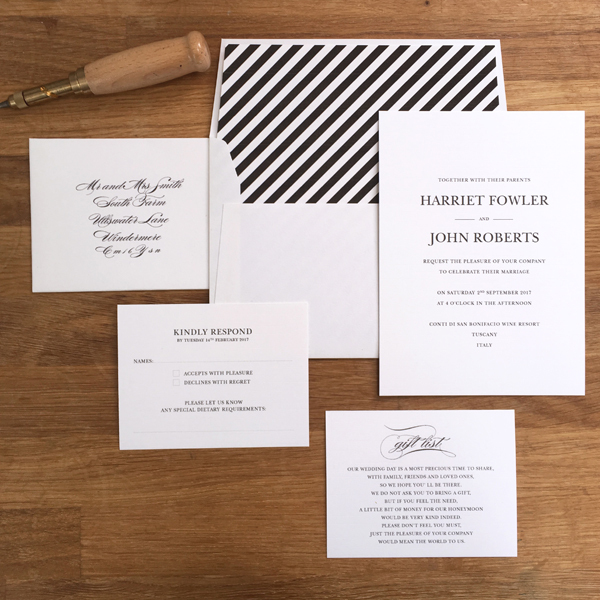 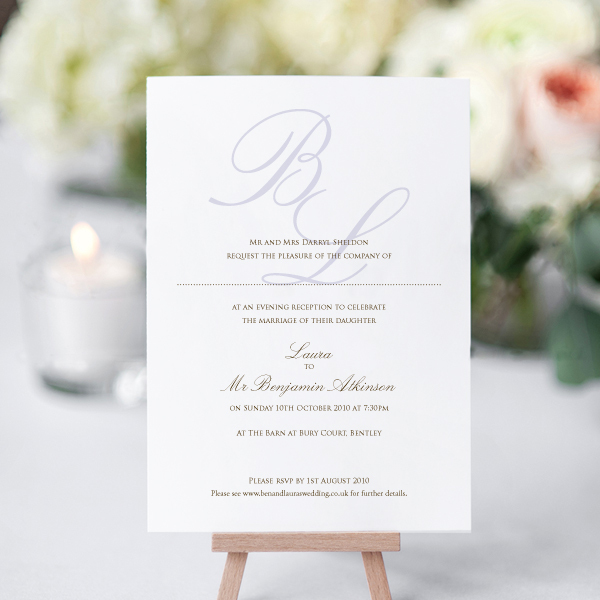 A lot of couples find their perfect design from the range of motifs on our website, but if you have something specific in mind, we will create a bespoke wedding stationery design based on your brief. 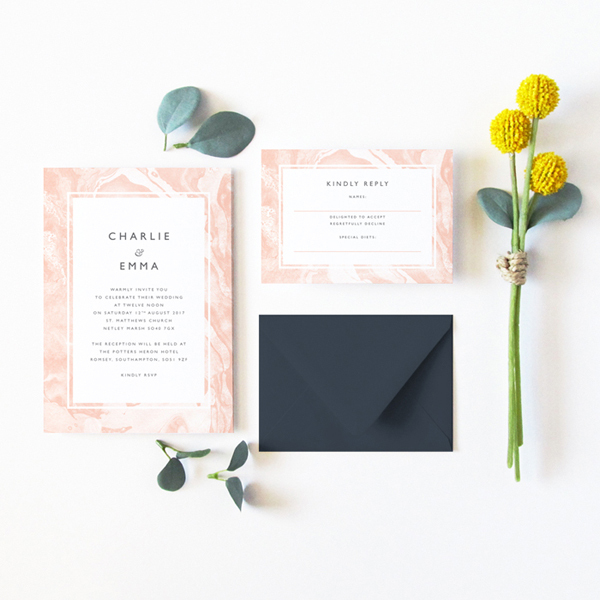 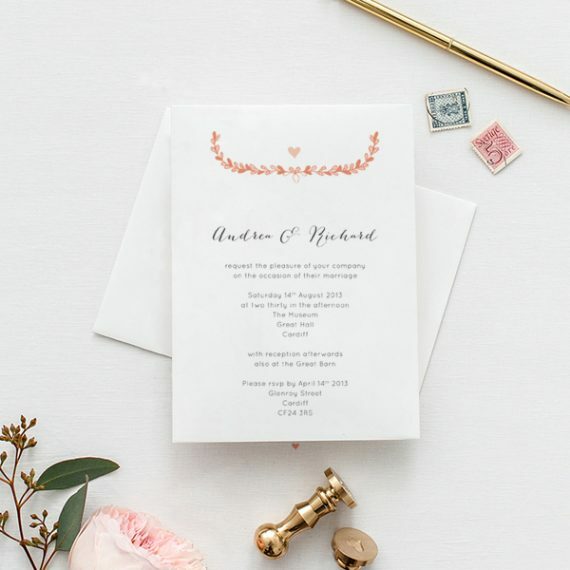 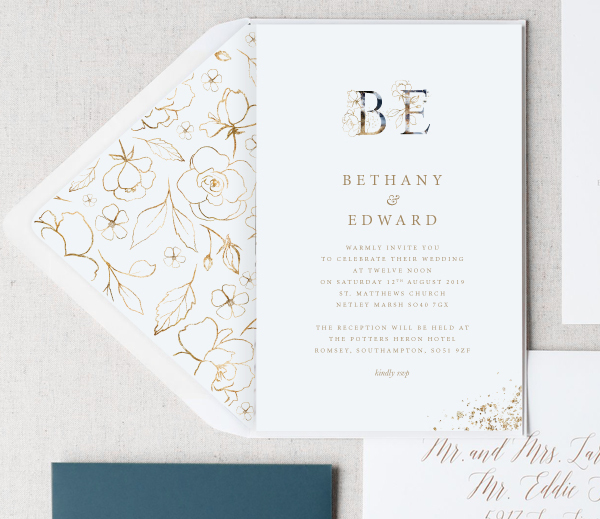 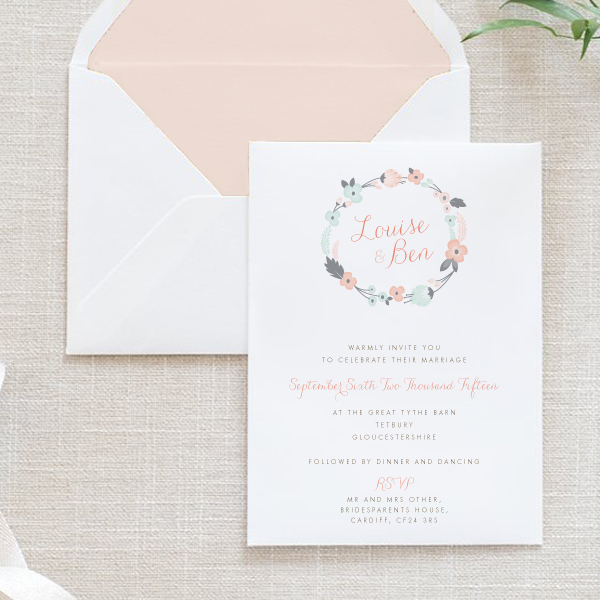 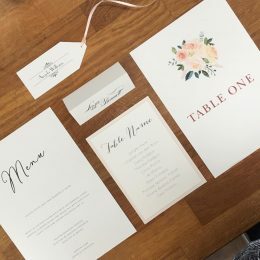 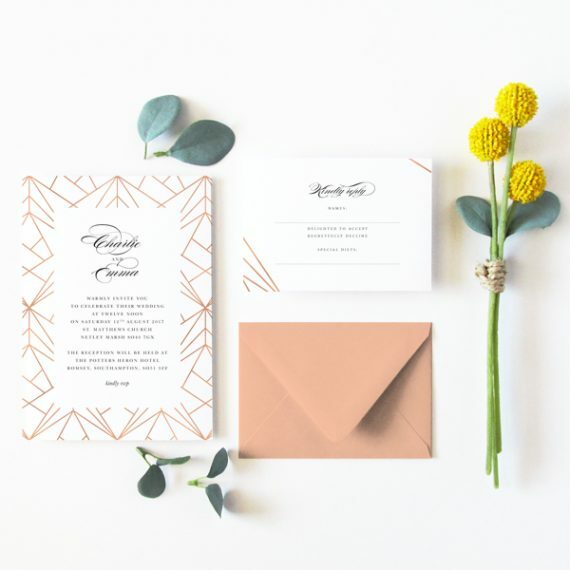 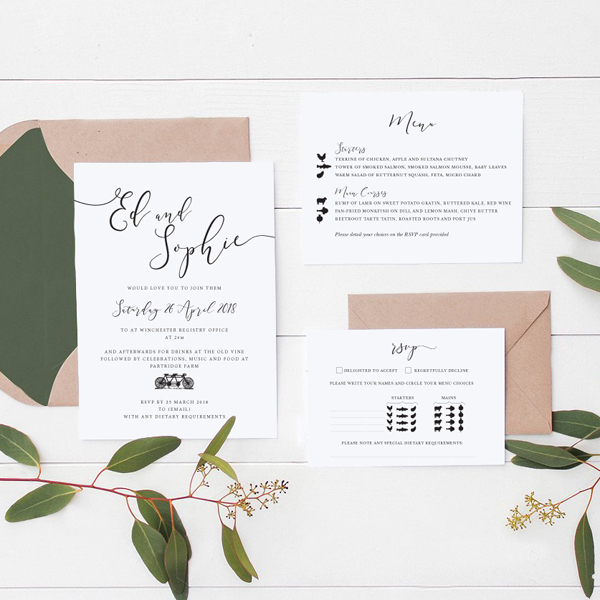 We get incredibly excited helping people to find their perfect wedding stationery designs, and our motifs are designed for couples who are looking for beautiful, classic wedding stationery with a contemporary twist. 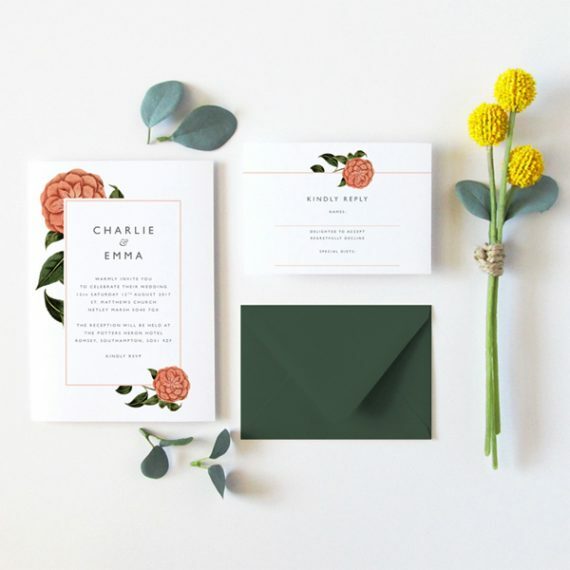 For more information about our range of wedding stationery designs, don’t hesitate to get in touch with us online or call us on 07737 361168 or email ruth@oliveweddings.co.uk.